The Shorty stands proudly at 4'11" tall, creating the ideal space for basement and attic growers. Not tall enough for you? They have included 9 inch extension kits that bring the max height to 5'8"! 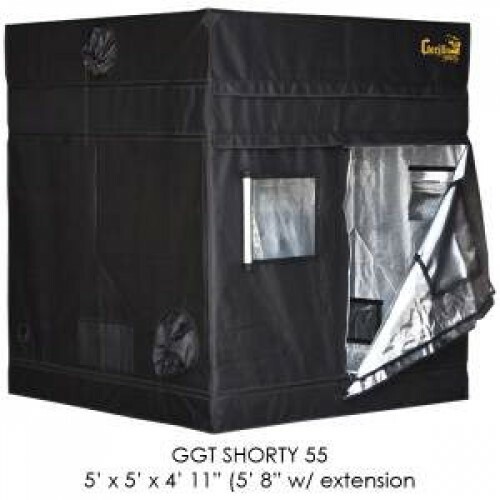 Height Adjusting with the patent pending adjustable extension poles, allowing you to increase the height of your grow tent from 4'11" to 5'8"
pH Perfect Connoisseur Grow Part A 10L..